Hormel Foods Announces Pollinator Garden Expansion Hormel Foods to expand its existing pollinator garden at its world headquarters in Austin, Minnesota. 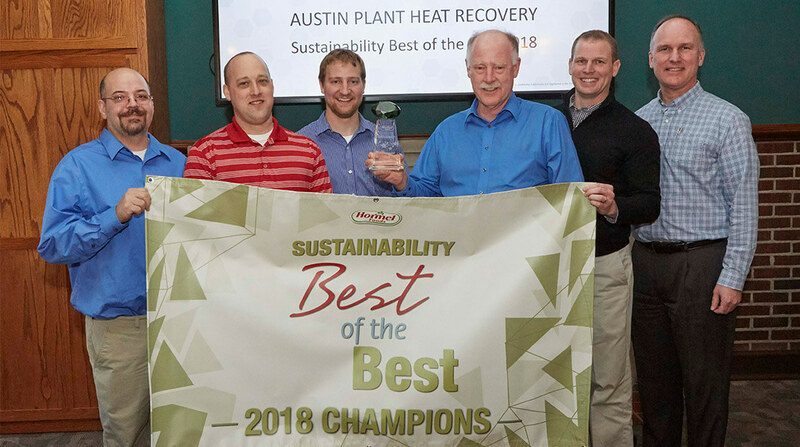 Hormel Foods Awards First International Winner for its Environmental Sustainability Best of the Best Award The company’s Beijing HFC Plant (Beijing, China) was recognized for its achievements reducing carbon dioxide emissions. Hormel Foods Releases 2014 Corporate Responsibility Report Hormel Foods surpassed its goal to reduce solid waste 10 percent by 2020 six years early. Hormel Foods Recognized on Newsweek’s Green Rankings for Fourth Straight Year Hormel Foods Corporation (NYSE: HRL) today announced that the company has been named on the 2012 Newsweek Green Rankings for a fourth straight year. Hormel Foods Recognized on Newsweek’s Green Rankings for Third Straight Year Hormel Foods has been named on Newsweek’s Green Rankings for a third straight year. 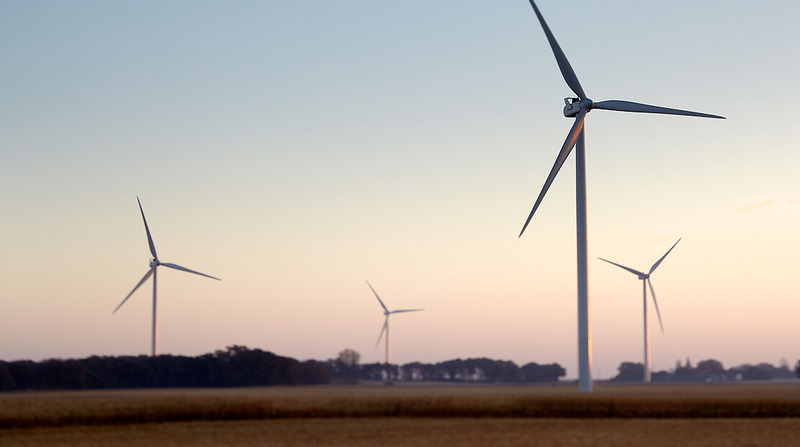 Hormel Foods Recognized on Dow Jones Sustainability World Index for Second Straight Year This highly regarded list places the company among the world’s top 10 percent of most sustainable companies. Hormel Foods Debuts on the Maplecroft Climate Innovation Indexes Hormel Foods is included on the Maplecroft CII Benchmark, part of the Maplecroft Climate Innovation Indexes (CII). Hormel Foods Awarded Prestigious LEED® Gold for new Production Facility The Hormel Foods Progressive Processing LLC production facility (Dubuque, Iowa) was awarded LEED® Gold. Hormel Foods Announces Environmental Sustainability Progress Hormel Foods announced results of environmental sustainability projects it has implemented at its U.S. manufacturing facilities.